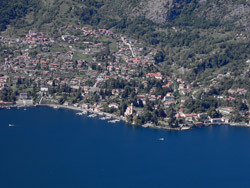 Tremezzo gave its name to the Riviera della Tremezzina or Riviera delle azalee (azalea) praised since back in medieval times as a place of eternal spring. 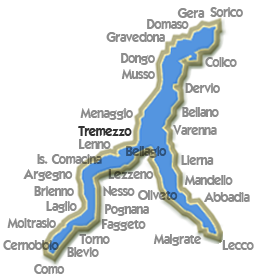 We perhaps owe the name Tremezzo to its location in the middle of the ancient road, Via Regina, between Como and Sorico. 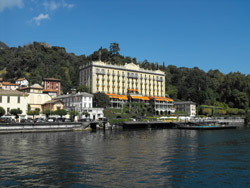 Here, Lake Como opens to the north, even though it still appears divided by the Bellagio peninsula. 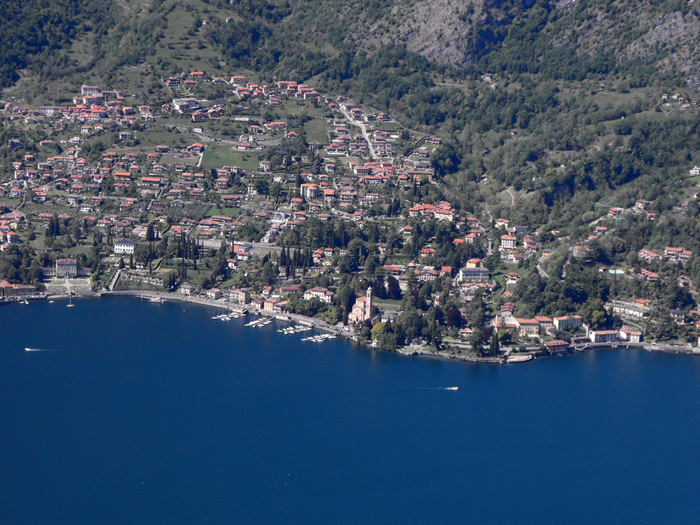 From 1928 to 1947 Tremezzo, Lenno, and Mezzegra were a united municipality called Tremezzina. In Rogaro you can visit an antique tower, dating back to medieval fortifications. 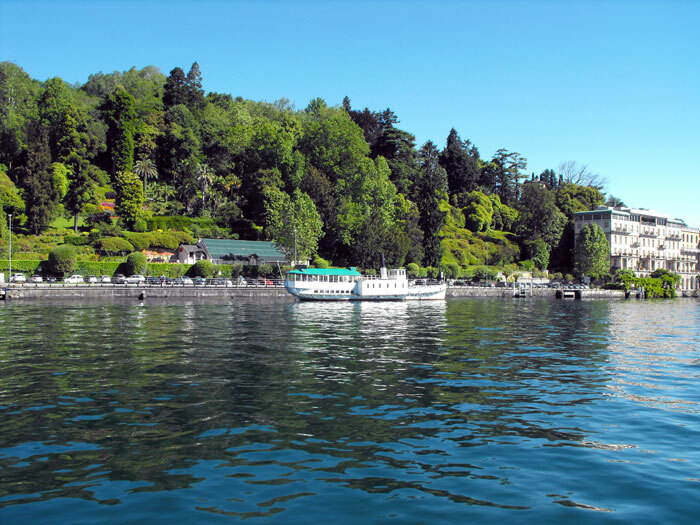 Rogaro's antique homes tell of the life of the smugglers, who if pursued by the border guards, set off in risky escapes or abandoned the merchandise coming from nearby Switzerland. 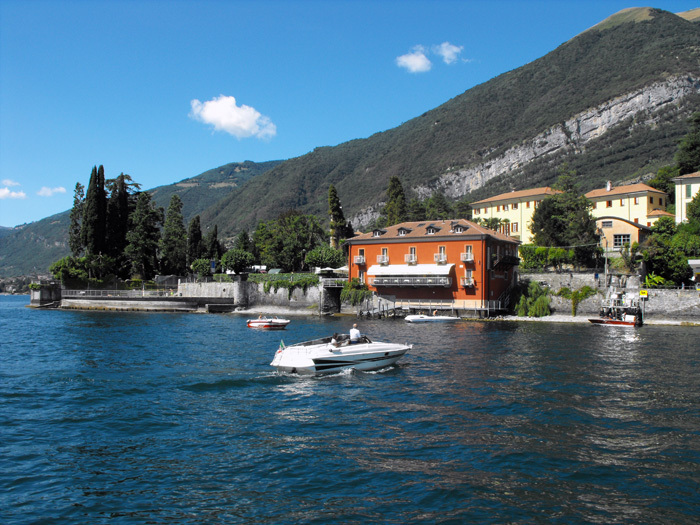 Here every stone tells a story, or luxury or hard work, of misery and nobility. The signs of history in these places spread from the prehistoric tombs to the ruins of the Medieval Torre di Guardia (watch tower). 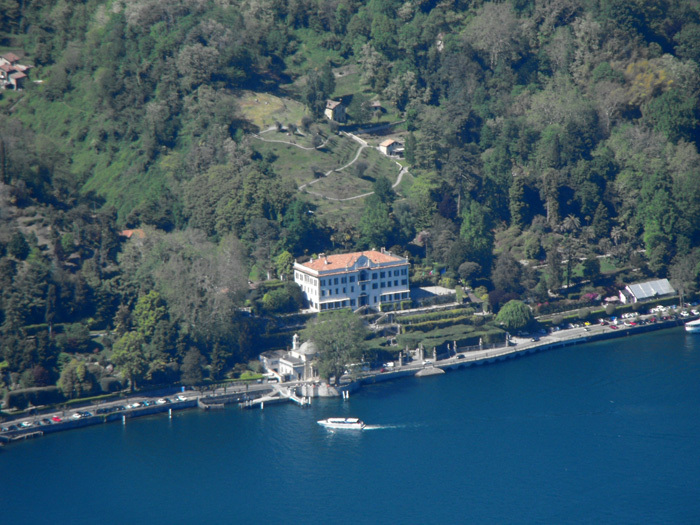 The most famous of Tremezzo's villas is Villa Carlotta, open to the public, surrounded by a wonderful Italian garden with a graceful fountain in front of the villa's entrance, box tree hedges, exotic and rare plants. The construction of the villa was commissioned by marchese Giorgio Clerici at the beginning of the 18th century, his grandson, Antonio Giorgio completed the work, while we owe the interior embellishments and the furnishings to the Sommariva Earls, owners of the villa from 1795 to 1856. 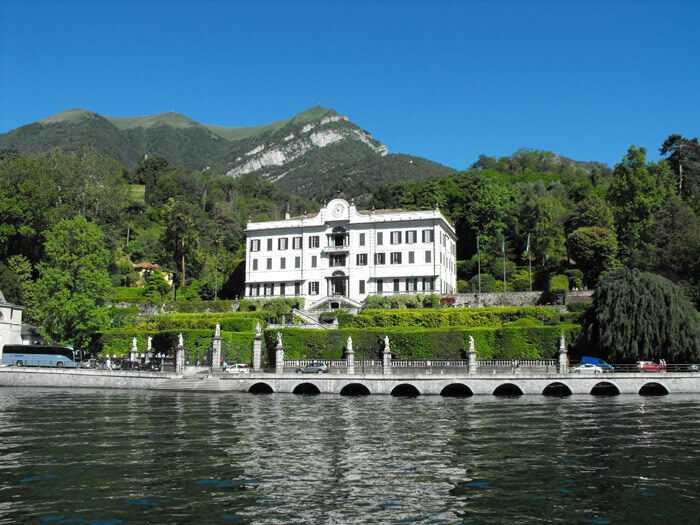 The Ente Villa Carlotta (Villa Carlotta Organization) now sees to the restoration and conservation of the villa and the garden, which also enriched the villa's artistic patrimony with neo-classical works of the ex-royal palace of Milan. 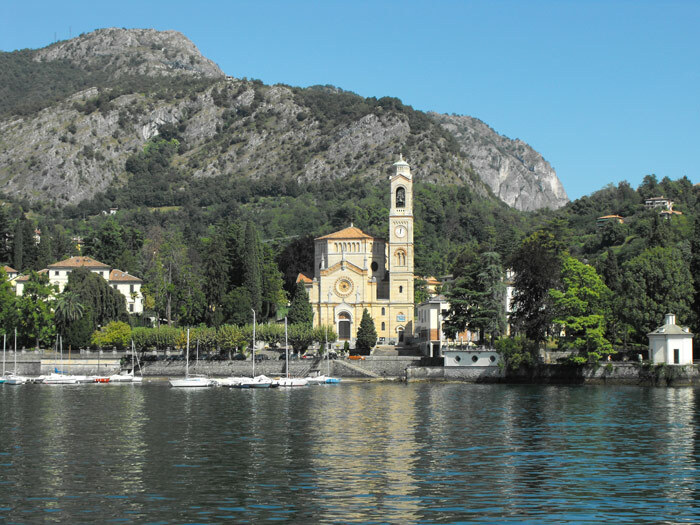 The most important among its buildings is the Chiesa di Santa Maria (St. Mary Church) which holds in its interior the statue of the Madonna Nera (Black Virgin Mary) transferred in 1917 from the Einsiedeln basilica by a Swiss catholic family. 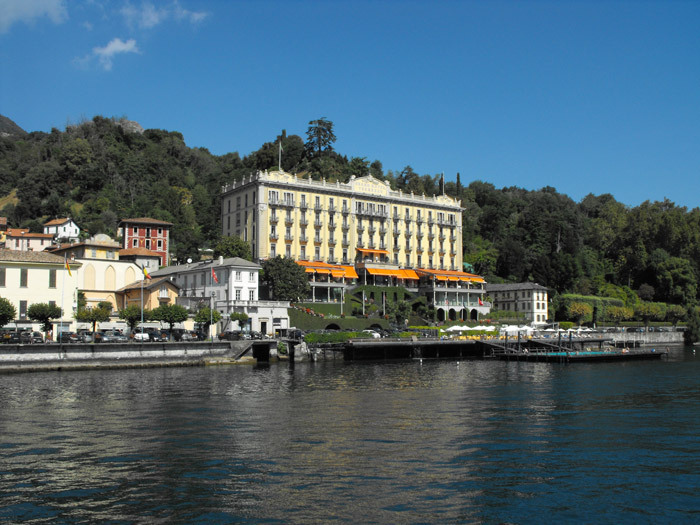 Lenno stands on Lake Como, enjoys a mild, dry climate, which facilitates the growth of Mediterranean vegetation. 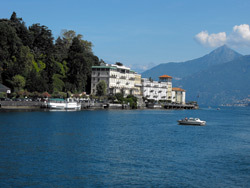 It's located in a gulf lovely enough to merit the name Gulf of Venus. 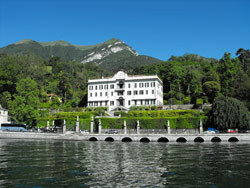 We recommend a visit to villa Balbianello.